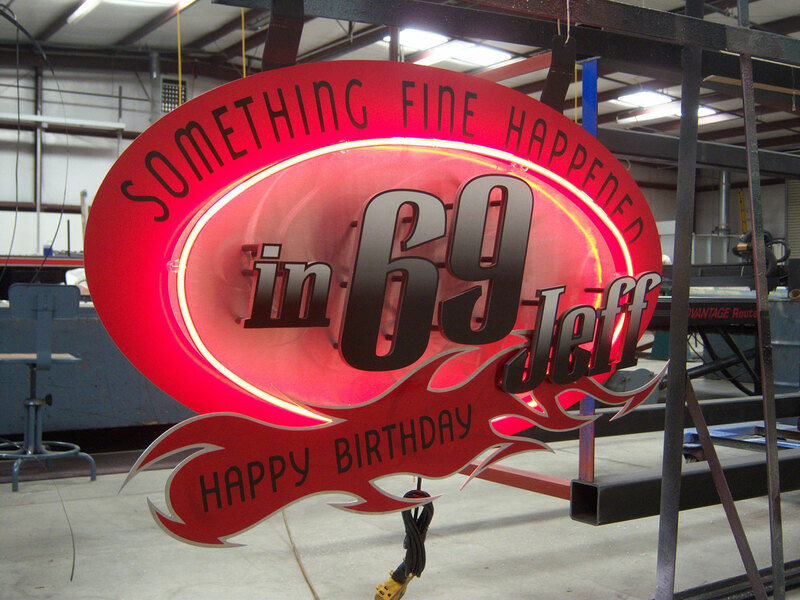 Fresno Neon specializes in all types of interior signage for professional offices, banks, restaurants, and hospitals. 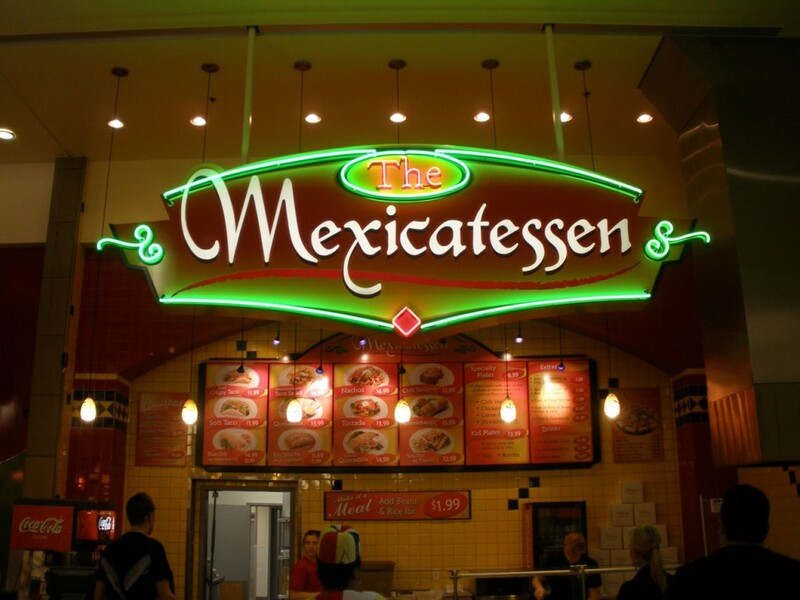 Foam signage with a brushed aluminum overlay is particularly popular. 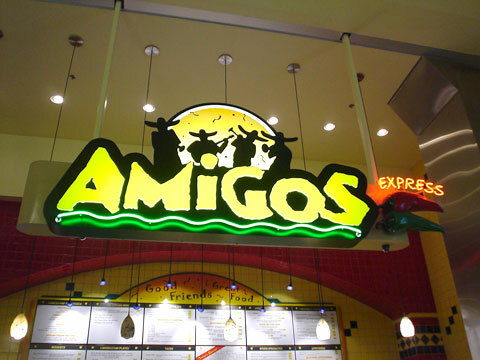 We also manufacture and install PVC signage, plastic lettering, and high density foam sandblast signs. 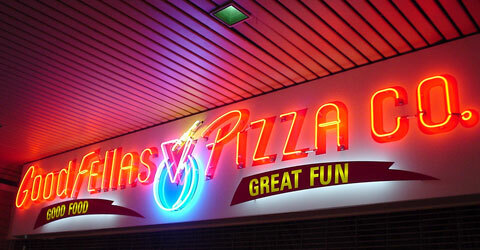 Another option is interior exposed neon signage.